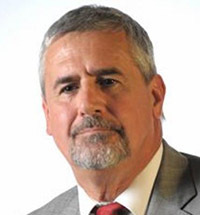 In 2011, Jeff Ashton retired from a 30-year career as a prosecutor in Orlando, Florida. He left as the most experienced homicide prosecutor in the history of Orange County and a veteran of over 70 successful homicide prosecutions. Among many career highlights was the successful prosecution in the case of The State vs. Tommie Lee Andrews in 1987, the first conviction obtained in the United States based upon DNA evidence. From 2008 to 2011, he was also the prosecuting attorney of the famed Casey Anthony trial. 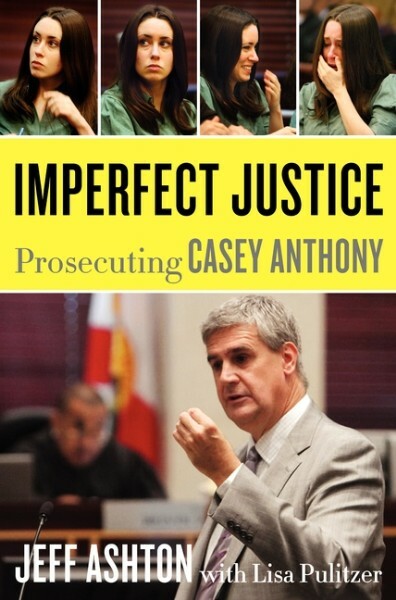 His New York Times best-selling book, Imperfect Justice: Prosecuting Casey Anthony (William Morrow) reveals his take on the supposed "trial of the internet century." Ashton's decades of experience as a prosecutor make him an ideal keynote speaker at law schools, law conferences, colleges, and universities. For three years, the investigation and trial into the death of two-year-old Caylee Anthony gripped the American public. The country watched in suspense and horror as Caylee's mother, the seemingly guilty Casey Anthony, tried to justify her bizarre behavior surrounding her daughter's disappearance and eventual death. The resulting media firestorm reached a fever pitch on July 5, 2011, when Casey Anthony was shockingly acquitted of murder by a Florida jury. In his "Imperfect Justice" talks, Ashton reveals the behind the scenes story of the investigation, the trial, and the verdict that rocked America. Providing an inside account of the case, Ashton goes where the press and pundits have only speculated - detailing the day to day investigation, and explaining how a woman so apparently shrouded in guilt was proclaimed innocent. Packed with never-before-revealed stories about the case and the accused, his lectures offer an in depth look at the mysterious figure of Casey Anthony, going behind the scenes, beyond the courtroom, and into the mind of an accused killer who walked free.